Previously, I posted a blog about goal setting. (If you missed it, you can read more here.) I could talk all day about goal setting, but chances are you have read the books and listened to the seminars on the topic. However, even though you are familiar with the topic, you still may not be meeting your goals. Why? In order to reach a goal, you have to really own it. To really own a goal, you must really want change. And, to change you need to know why you want to change. How do you know your “Why?” The first step is to examine the various areas of your life and determine where you need or want change. If you follow me, you have heard me talk about this many times. Closely examine the various areas of your life: Faith, Health, Family, Career, Social, Family, Recreational, Environment, and Finances. You can download my complimentary tool to help you. Career is the area I want to focus on today. But I must add a footnote. Even if you’re going to make changes in your career, you have to look at the big picture. More than likely, one area of your life is impacting another area. For instance, if you have a loved one that has been sick, both your finances and career might be affected. If you are working long hours traveling and unable to see your family as much as you would like, not only is your career affected, but your family is affected and possibly even your health. The various areas of your life intertwine and you have to really pay attention to the impact stressors have on your overall life. As a certified professional life coach, clients come to me when they are ready for career change or need life balance. They feel stuck and want to advance to a higher leadership role, transition careers, or start a business. They are not sure where to begin or exactly what they want to do. But, they know they want a change. Typically, clients think the career transition or job search starting point is dusting off and rewriting the resume, and updating a LinkedIn profile. But, if someone works with me, we will not start there. Instead, you need to assess and ask yourself some questions. Assess the same areas of life by rating where you want to be one year from now. Do you want your family rating to be a 10? Do you want your finances to be a 8? Write it down and refer back to it throughout the year. It’s very important. That will help you focus on where you are going. 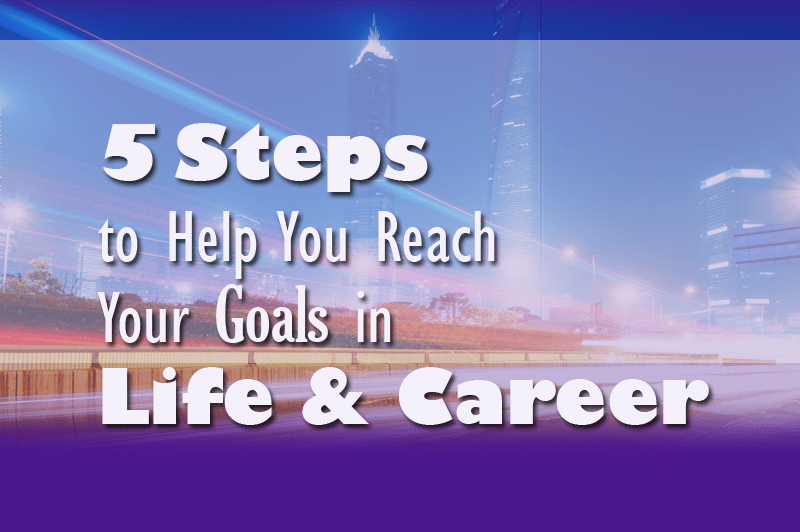 Explore this question: How do you know now is the time to look for a career? Look at the other areas of your life. Are you struggling in some other areas that you need to focus on first? Will looking for a job or career help you in other areas of your life? For instance, if you want to work on your family relationships, will looking for a job take time away from spending with loved ones? Will the stress of adjusting to a new job or career limit the time you spend with family? Or, would making such a transition create more time because you will not be traveling as much? Explore this question: Why is now the right time to make a change? Are you unchallenged? Are you bored? Do you feel stuck? Are you overwhelmed? How will you feel when find a new career and you reach those ratings a year from now? What does your life look like in a new job? Is a new career really going to fix the family, health, or financial issue? Explore this question: If you had a goal last year to change careers or start a new business, but you are in the same place as you were this time last year, why didn’t you make a change? What do you need to do differently? Do you need to hire a coach? Do you need an accountability partner or more resources? What is it that you need to do to move forward and really achieve the goal? What action do you need to take in order to make it happen? These series of questions will help discover your why and own your goal, ultimately moving you towards transformational change. If change is on your heart and mind, it’s time to really explore and redefine your next life chapter. In the comments, share the area of life you want to make change and why it is important to you. Click the button below to download your complimentary assessment.